“The federal government is failing our communities once again. Service Canada is pressuring Nations in Alberta to sign a 10 year agreement that would leave thousands of Indigenous people without access to employment and training services, services that are readily available to all other Canadians. We are being forced to give up the control over the success of our people. The documents provided showed no partnership or act of reconciliation and are expected to be signed by March 29 without ample time to legally review all components of the agreement and its Terms and Conditions. The Liberal Government has once again failed to work “Nation to Nation” and continues to bypass the legal rights of First Nations. Service Canada plans to roll out the Indigenous Skills Employment and Training program on April 1, 2019. 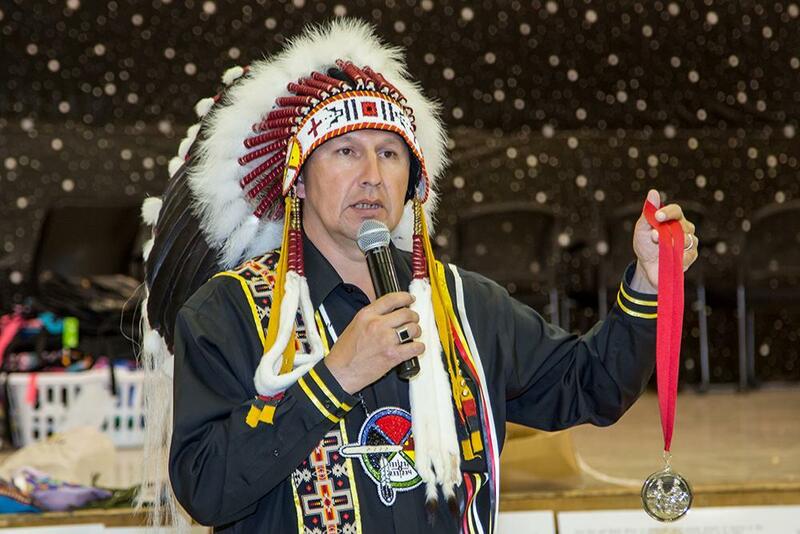 The agreements were endorsed by the Assembly of First Nations (AFN), an organization who does not have the authority to endorse agreements or funding arrangements on behalf of First Nations in Alberta.